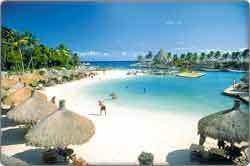 Almost a third of all visitors to the Riviera Maya go to Xcaret. So there’s a good chance you’ll be visiting this immense tropical theme park. So you pack your things, drive over there, pay the entrance fee, get inside, and then what? Where are you supposed to go in a park that’s big enough to be a European country? Just look at the map! It looks like some kind of treasure hunt. Who do they think you are? A Rufus Depp wannabe arriving on a wooden ship? 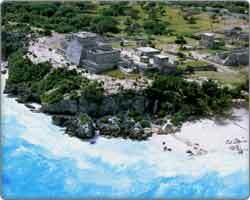 If you arrive in Xcaret without a plan, you’ll spend many sweaty hours aimlessly wandering around. And once you split from your buddies, you’re screwed. You’ve got more chance of finding them in a football stadium. 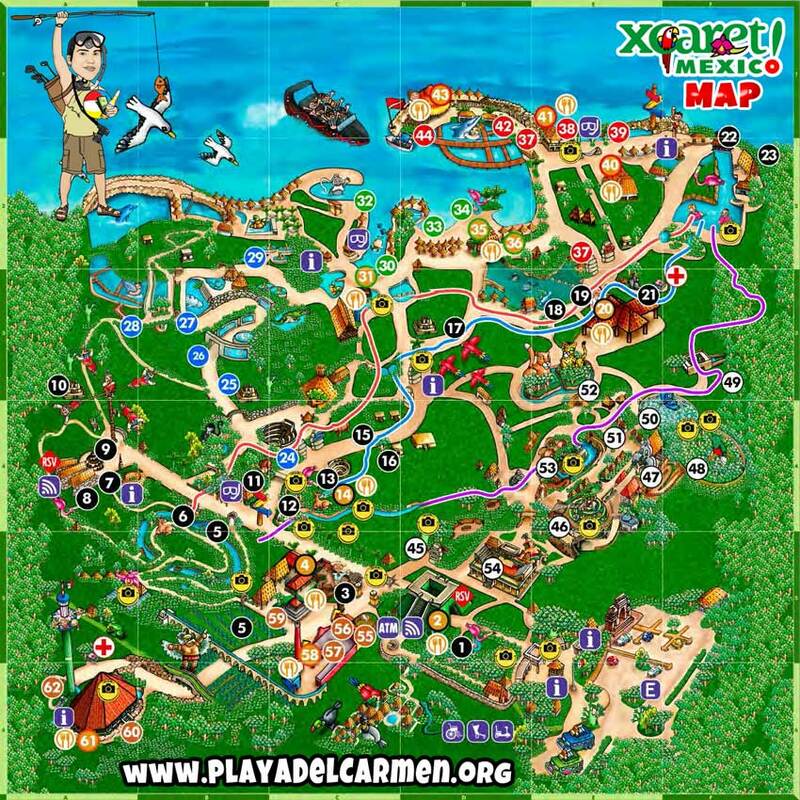 After many frustrating misguided trips to Xcaret, I thought it would be helpful to explain the details of the Xcaret map. That way you’ll know the important areas and where to go for the activities you want to do. It might look like a kid’s cartoon, but there is some logic to the map. It was likely designed by a Mexican, so it’s inherently disorganized. Disorganization is a way of life in Mexico. SIDENOTE: Mexicans have no standard ways of doing anything. Have you ever seen Mexicans write phone numbers? It’s the most annoying thing in the world. 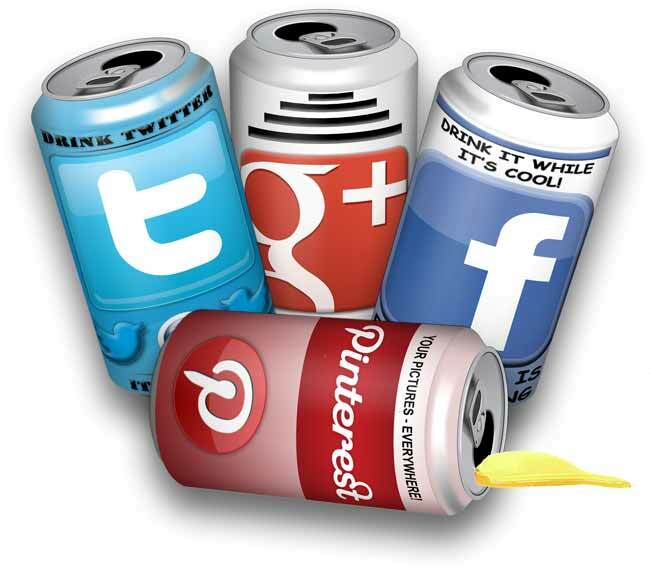 They ALL do it different! 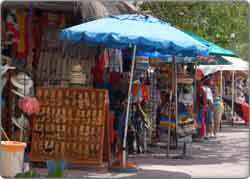 Example: Playa Del Carmen’s area code is 984. For practical purposes and time savings, phone numbers should be written in a consistent way. For example, (984) 999-9999. No matter the style, JUST BE CONSISTENT, right? I truly believe that this blatant disregard for anything consistent or standardized is at the root of many problems in Mexico. With a shake of my head and a roll of the eyes, a mumbling, “You can’t fix stupid,” would be my only response. 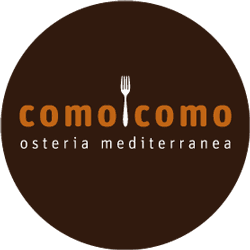 Well, in the map above, the letters indicate restaurants. Even if you’re not eating, it’s good to know exactly where they are, because throughout Xcaret, there isn’t much in the way of comfortable shaded seating. When you need a rest, you’ll probably end up at the restaurants or at the performance areas. The numbers are for cool sh*t you can visit and do. Now cast your eyes on the multi-colored paths. Confusing isn’t it? If you walked it all, it would take the best part of half a day. 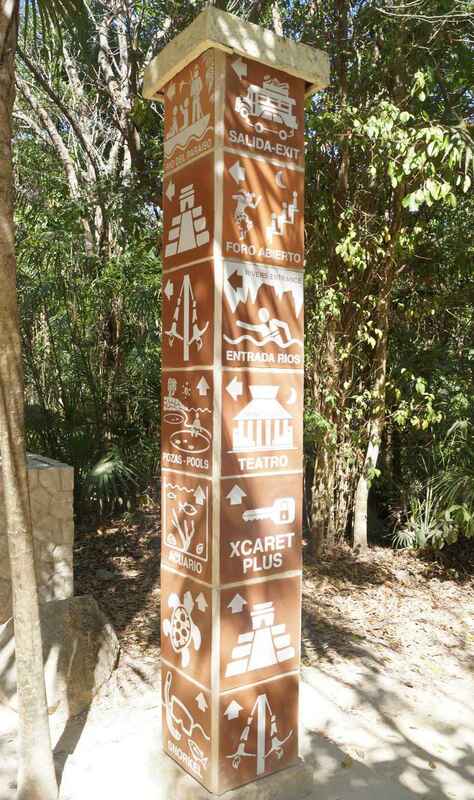 Attractions in Xcaret are pretty well signposted. However, the main reason for planning your trip is the sheer scale of the park. Unless you enjoy running marathons, you’ll need to carefully pick a circular route that goes past the attractions you want to see. For example, if you’re checking out the flamingoes, it’s then an epic mission to get across to the snorkeling areas. 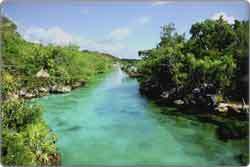 You really don’t want to try zigzagging across Xcaret. This normally ends up in either an argument with your girlfriend or a fist fight with your buddies. I’m going to decipher the Xcaret map by explaining all the attractions in an counterclockwise direction. Why counterclockwise? Because a lot of the chilled seating areas and shows are on the left hand side of the park. It’s better to end up there than to start there. Head through the entrance gates and you’re in the chaotic restaurant and meeting area. There’s no point hanging around here. Most people ignore the first attractions you come to, places like the Old Chapel (33), House of Wonders (38), and Butterfly Pavilion (8). So they are good places to start. 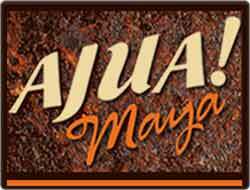 The Mayan Village (9) is pretty cheesy and unauthentic – I wouldn’t recommend it. Before you hit the ocean, you’ll pass by Jaguars Island (7) which is good as long as the lines and crowds aren’t over-the-top at that time of day. 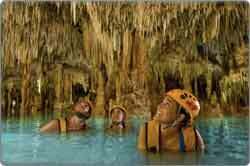 Before you hit the water, I recommend baring right and visiting the underground river (36). It’s a natural river and all the activities are included. So do some tubing, drown your mate, swim with fish, and check out the coral. 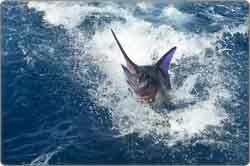 Once you’ve hit the water, there are dozens of activities to keep you entertained. However, many aren’t included with your ticket. My recommendation would be to go straight to the Water Activity Centre (30) as you’ll be able to get up to date prices, book any activities, and check out the specific times that stuff happens. 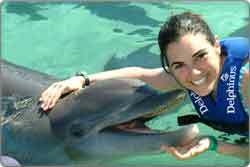 For example, the dolphin swimming (2) only takes place three times a day so, you need to make a plan. Restaurant La Penninsula (B) is generally a good place to use as a meeting point, as long as you don’t mind too many screaming kids. Around this ocean area you can go snorkeling, check out sea turtles (5), walk on the ocean floor (3), see the manatees (31), etc etc. It’s easy to split up and do your own thing before meeting back at La Penninsula for a beer. Along the bay (3) you can go for a swim and sunbathe, but it’s insanely crowded here. Once you’ve dried off, there’s a complicated section of the Xcaret map to navigate. As you head inland, the paths weave in multiple directions and most people get lost. The best bet is to follow the signs for the sharks (40) and aquarium (6). It’s worth spending some time here. Then follow signs for Monkey Island (23). Even if you don’t go on the island, this route will ensure you don’t get lost. 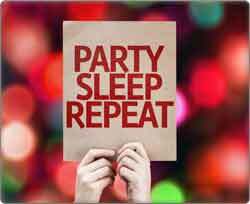 By now you’ll probably be exhausted. The left-hand side of the map is where you’ll find most of the shows and cultural stuff. 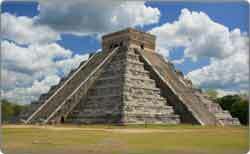 Like the Papantla Flying Men (10). 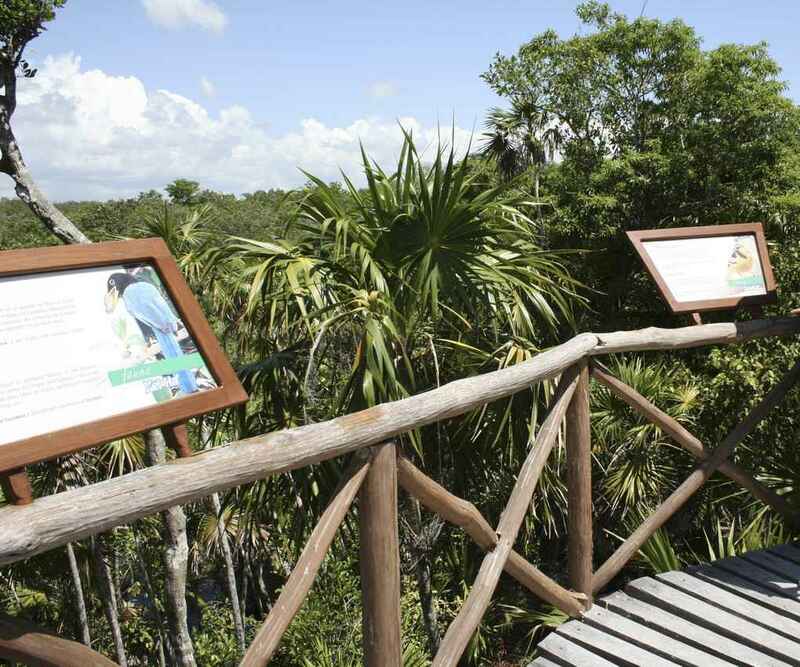 Most of the shows are only on a couple of times a day, so stop at the information point near the Papantla and get a timetable. As most of the shows occur down the left side of the Xcaret map, it’s where you’ll find the most seating and shade. Just have a wander around and pick a quiet meeting spot for your group. Make sure you’re close enough to (D), (J), (K), or (39) if you want a beer. There are some funky attractions around here, although they won’t appeal to everyone. That’s why a meeting point is a good idea. I like the Paradise River (13) but some might prefer the Jungle Trail (19). Certain parts of Xcaret can get very chaotic; that’s why I recommend doing all the water activities in one go and then chilling on the quieter side of the park. Remember, you’ll probably get lost at least once. So a meeting point is a good idea, as is remembering some key points like the Flying Men or the Aquarium. When I first went to Xcaret, I spent four hours aimlessly wandering. I hope this helps ensure you don’t do the same! It’s your turn. 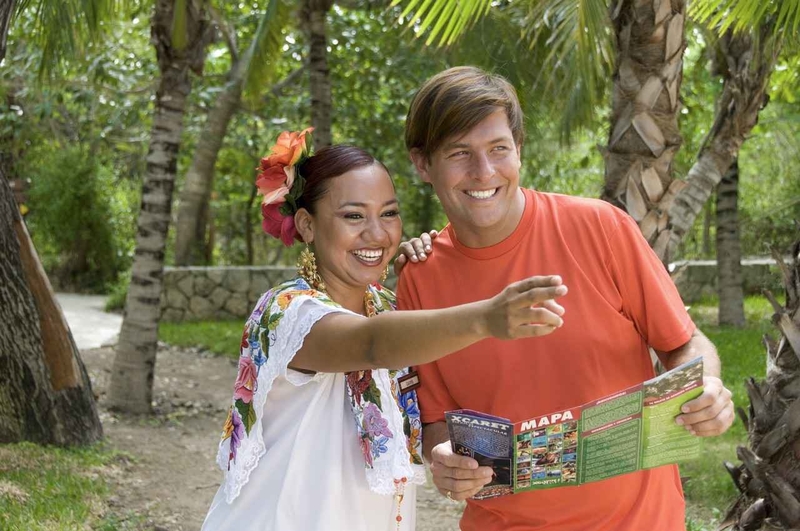 Do you have any tips or suggestions about the best route to take when visiting Xcaret? Please leave them in the comments section below!